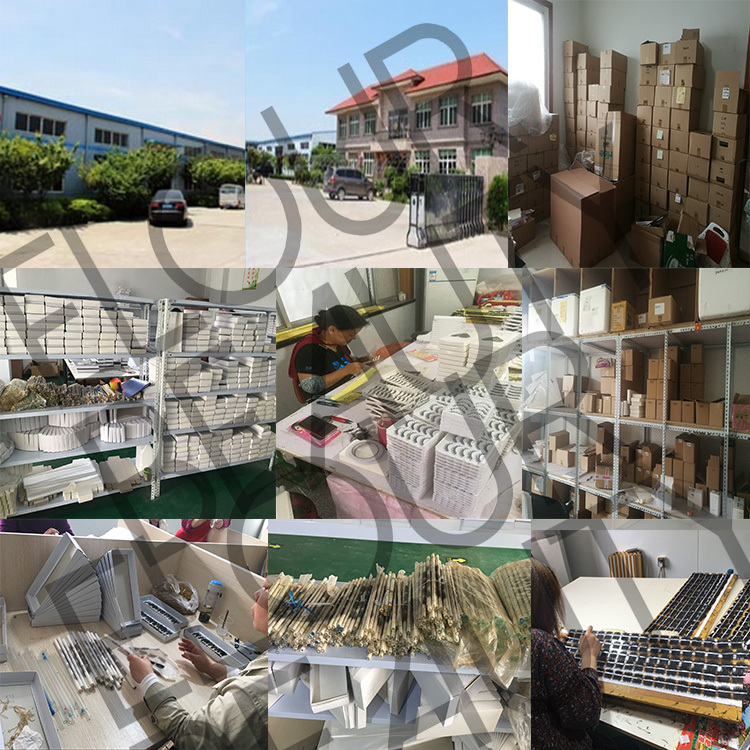 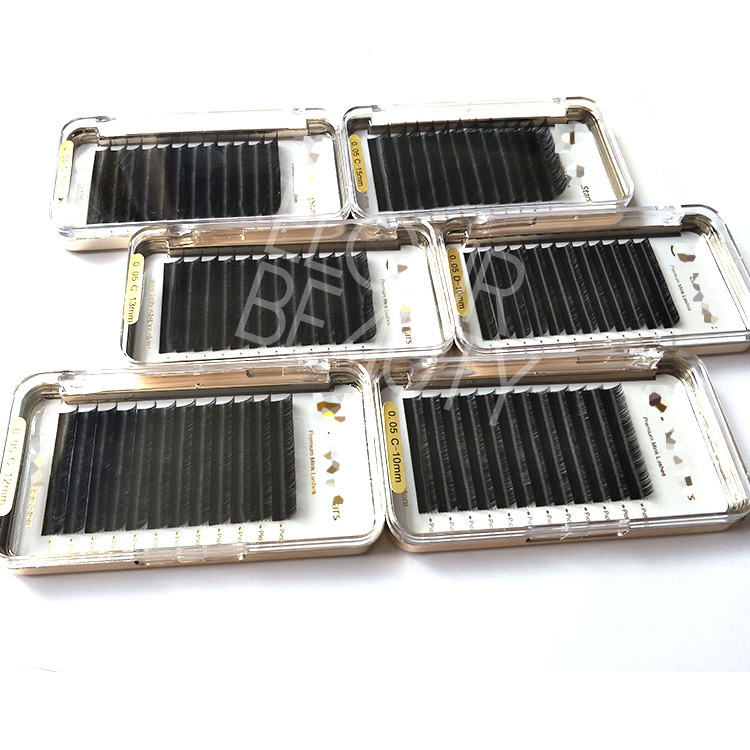 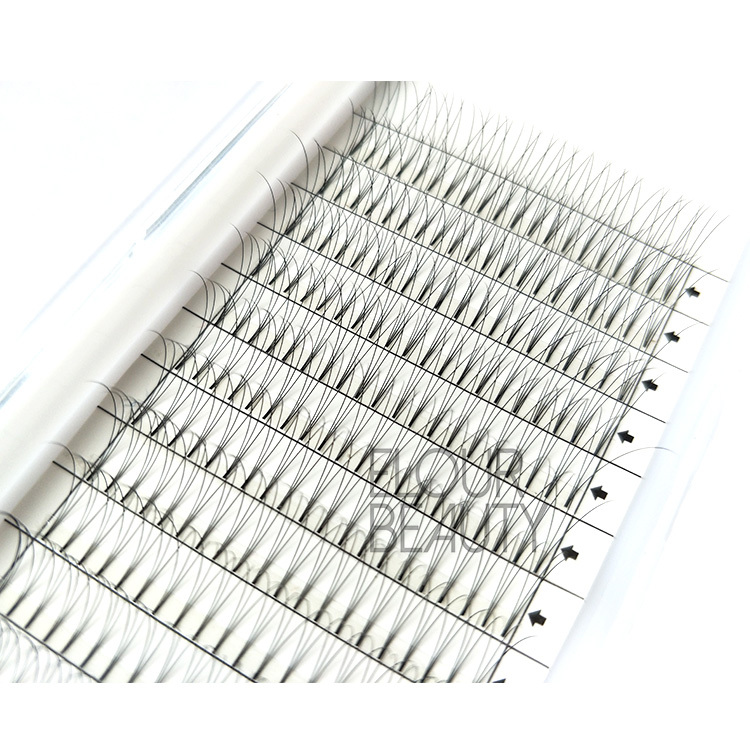 Wholesale makeup product individual natural lash extensions factory.Lash extensions are in individual,each hair by each hair,and Elour lash extensions are no sticky and no kick,easy to pick and remove.The individual lash extensions are made by the Korean mink hairs,soft,light and natural looking,same as the natural eyelashes,and comfortable to use,and long lasting.The individual lash extensions are the best makeup product,with the shining natural eyelash extensions,your beauty will be upgrade one grade.China pro lash factory wholesale the best quality natural lashes extensions,low price,fast delivery and help you win many more long-term customers. 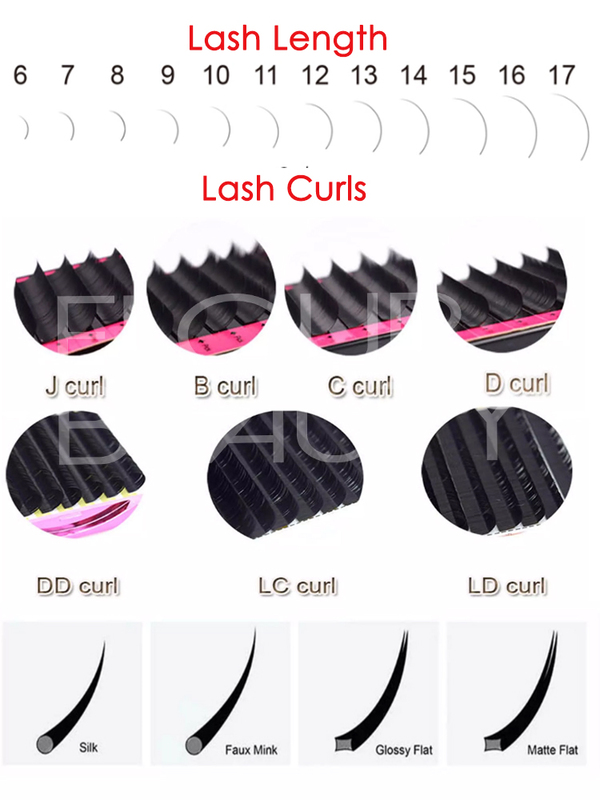 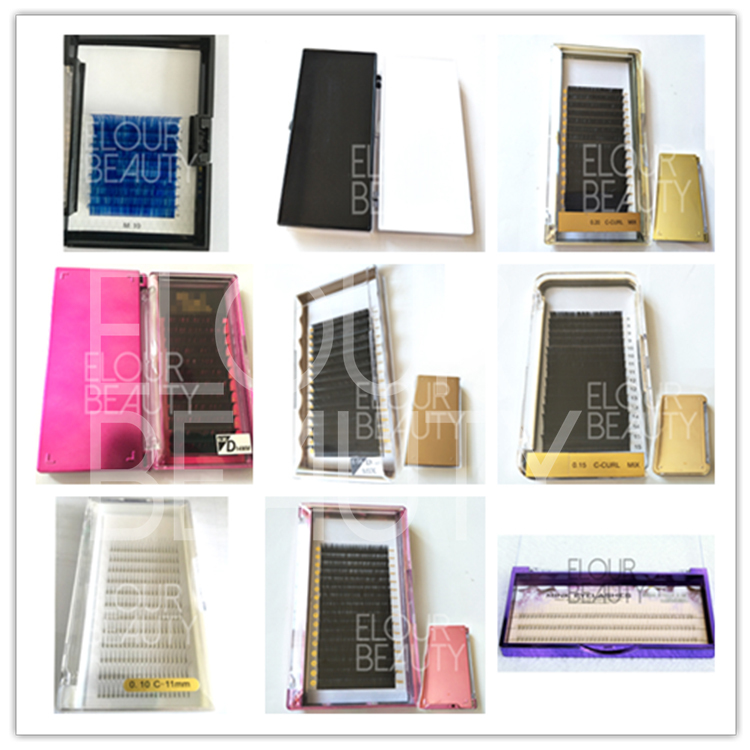 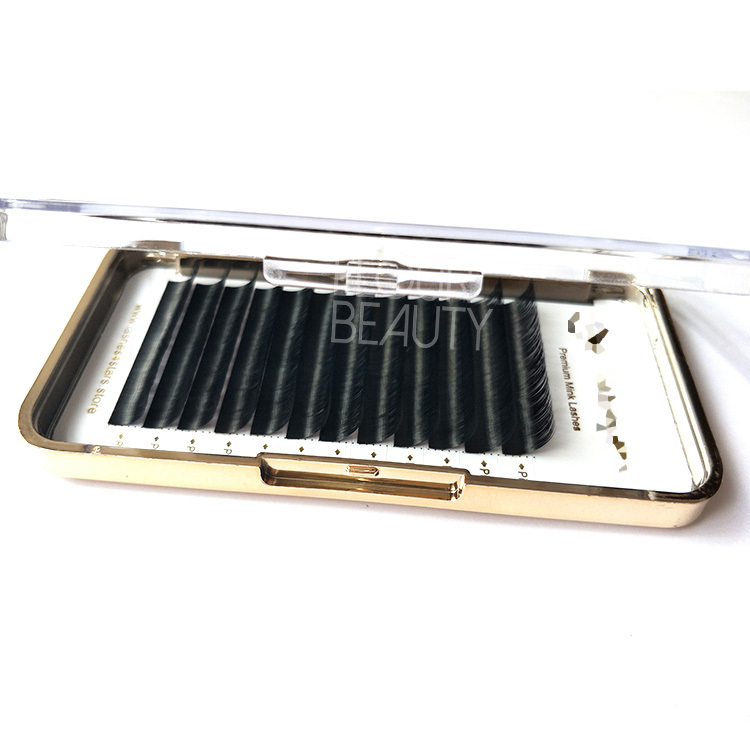 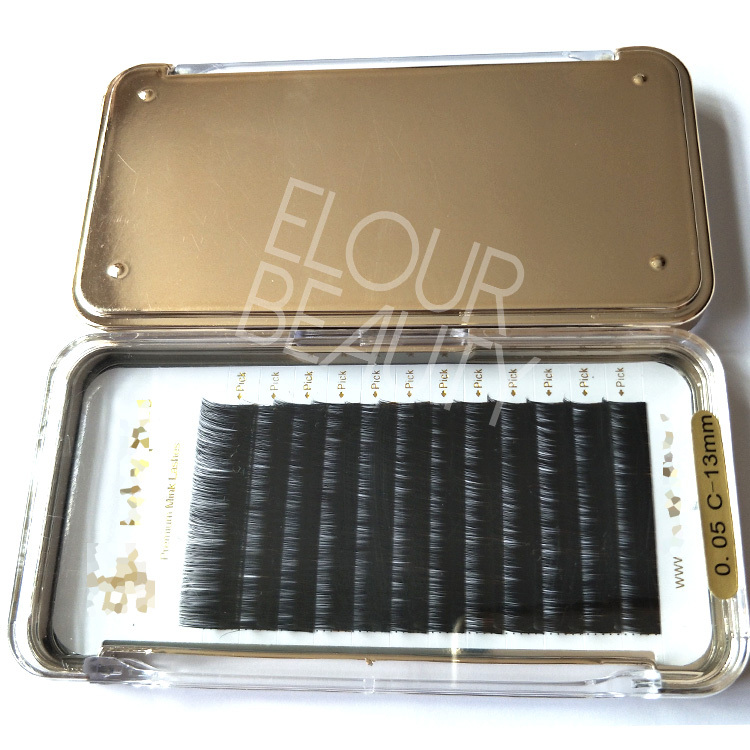 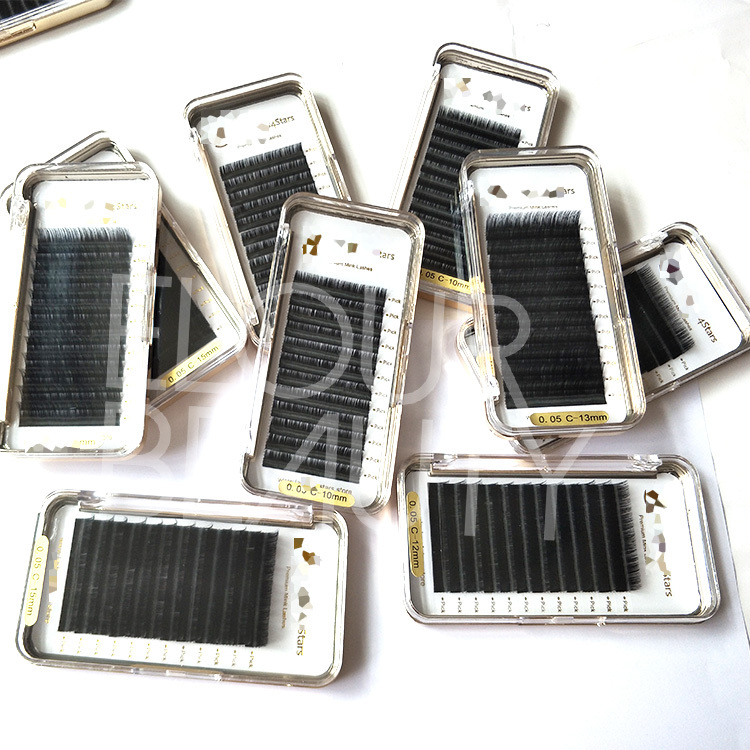 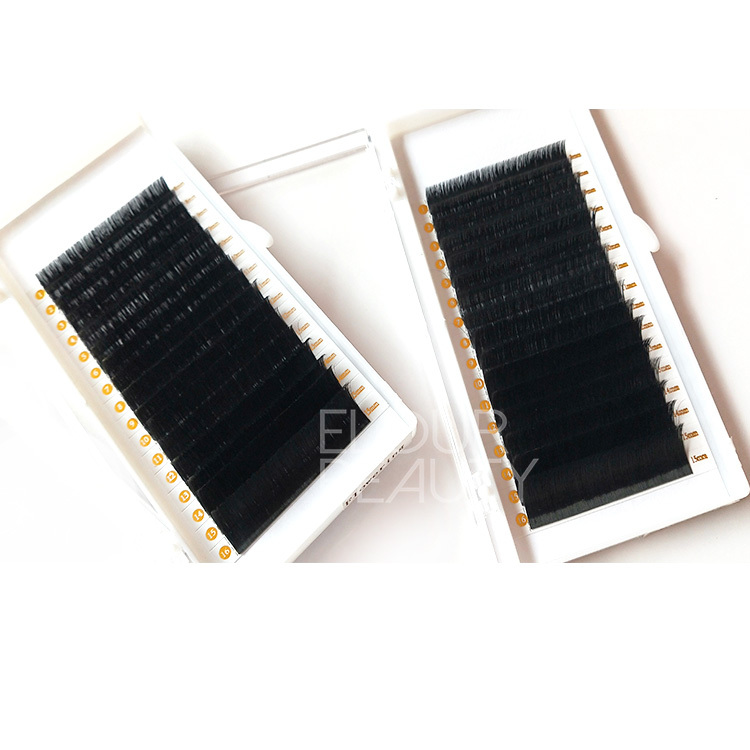 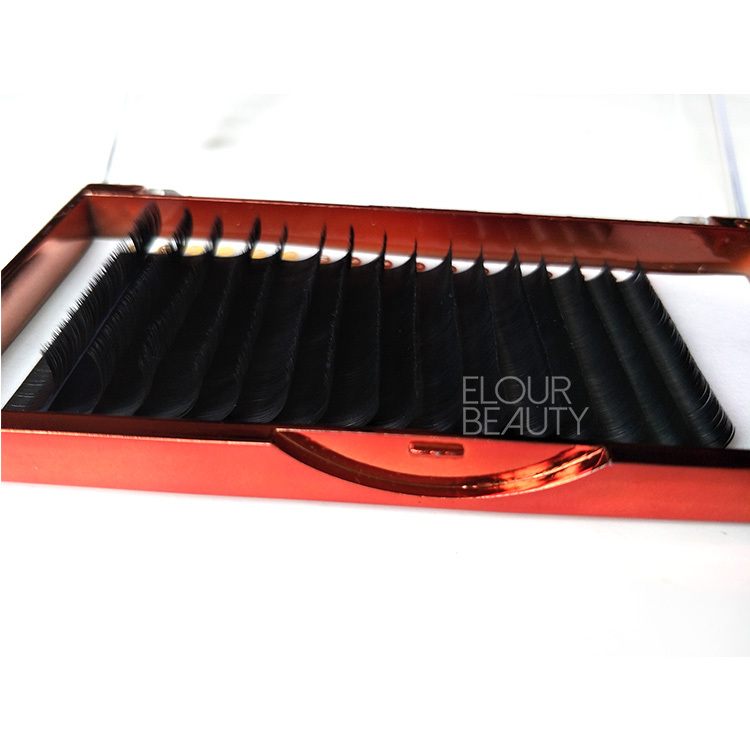 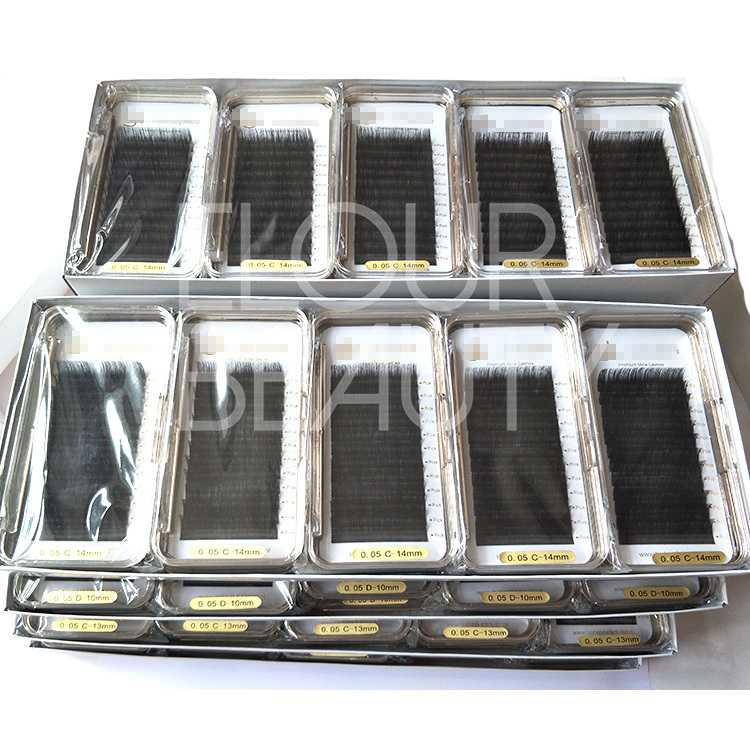 Elour lash factory,have more than 13 years in producing different kinds of quality false eyelash extensions.We wholesale silk mink eyelash extension,real mink lash extensions,auto easy fan lashes extensions,camellia eyelash extensions,cashemere lash extension,ellipse flat eyelashes extensions,double layered lash extensions and so.Our lash extensions are made by the light weight silk mink mateirals,the lash extensions keep curl real good,can last more than one year.We do private label lash cards,free design.The high quality eyelash extensions only for you.Thank you. 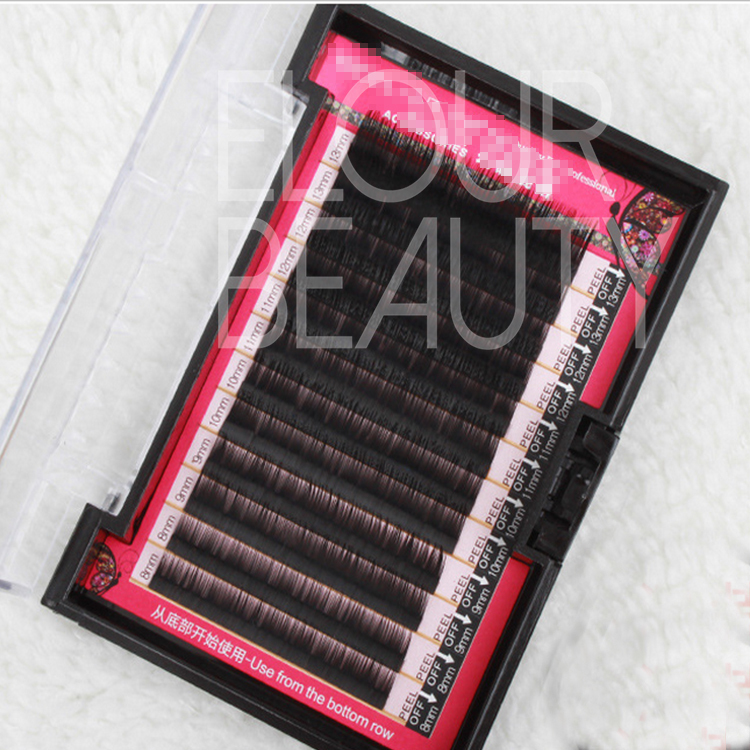 You can choose the kind of package boxes as need,and do your own brand ones.We have 2018 newest eyelash extensions,wholesale supply. 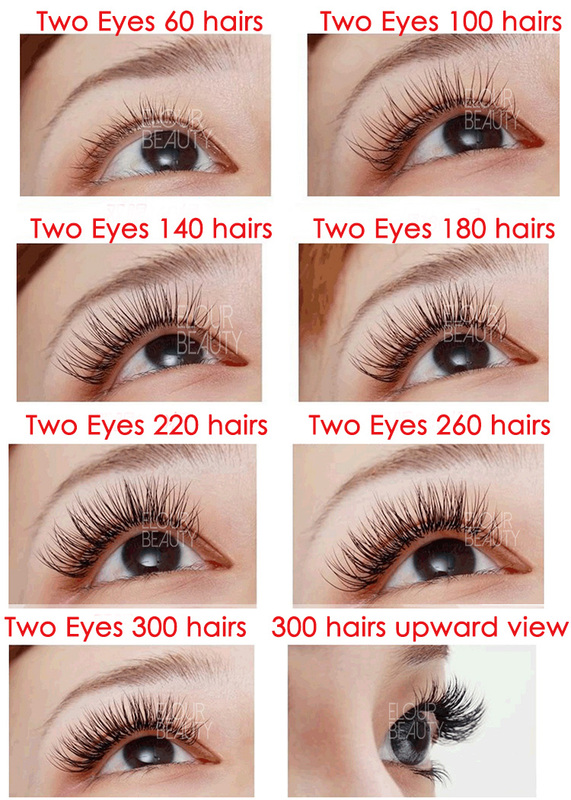 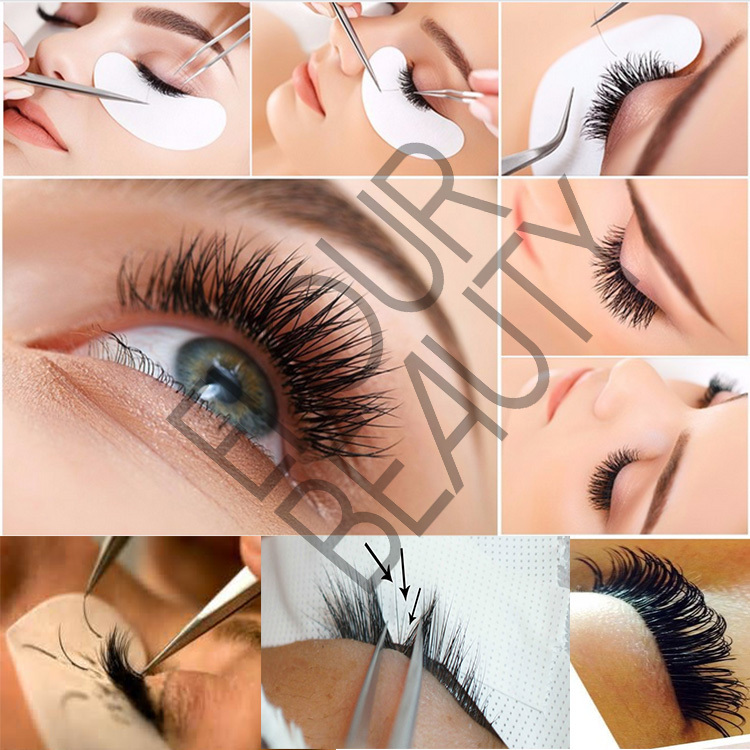 With our best quality silk eyelash extensions,you will saving much time.